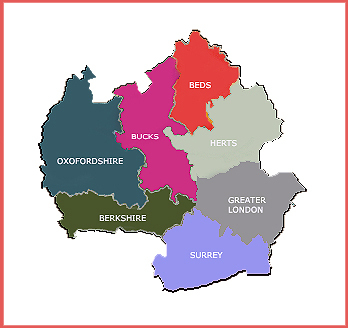 Heathcrest Heating Systems provide a comprehensive industrial heating installation and maintenance service throughout Surrey and adjoining counties. Agents for leading heating specialist manufacturers, we also install and maintain a wide variety of other heating and hot water systems, even older, legacy systems. Heathcrest have decades of experience as authorised service agents of a number of industry leading manufacturers, such as Stokvis and Powrmatic. We have many long-standing clients throughout the county of Surrey, from relatively small warehouse and factory units, shops and workshops, to large extensive industrial complexes and educational campuses. Heathcrest Heating will take you through a complete step-by-step design and install process for new build applications ensuring that your heating solutions are adequate for your needs. We can also offer a wide range of help in replacing or adapting older heating systems to achieve greater energy efficiemcy. Ongoing maintenance and service contracts are also available, to ensure the early discovery of possible equipment failure, ensuring high safety standards are achieved and costly down-times minimised. Appropriate attention to your heating requirements, provides many years of reliable service. Our aim is to supply all our clients with the very best service that only a family run business like ours can offer.